Crafted for excellence. 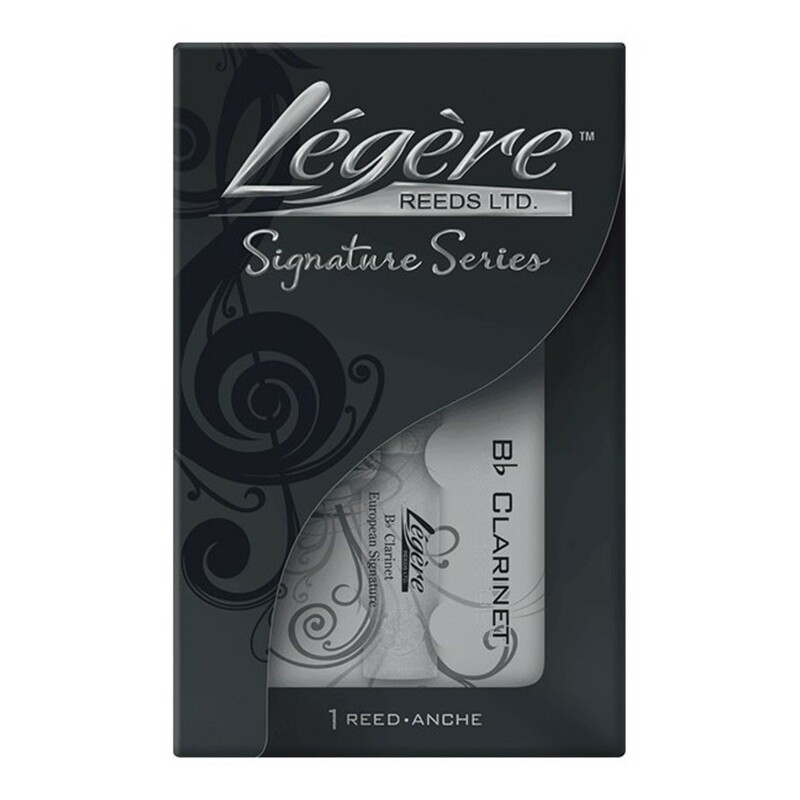 The Legere Bb clarinet Signature synthetic reed with a strength of 3.75 enables you to effortlessly generate a clear, focused sound. Created from composite materials and cut thinner, this reed is designed to be more durable and stiffer than a traditional cane reed.